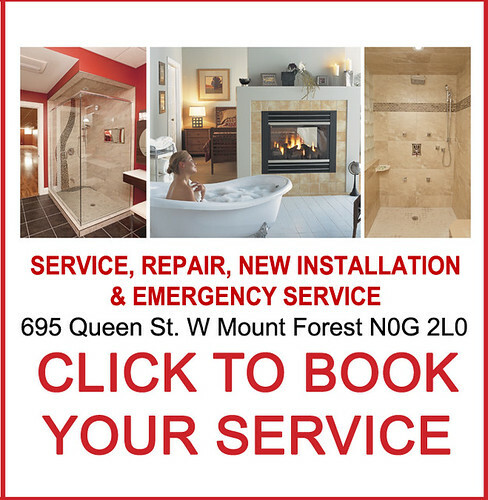 Contact Us | J.J. McLellan & Son "
We provide EMERGENCY SERVICE after hours or on the weekends for our loyal customers. Please call the office number and follow the prompts on the answering machine. Emergency rates apply for all after hours or weekend service calls – thank you!